“Woody has always been confident about his place in the world and that his priority is taking care of his kid, whether that’s Andy or Bonnie. But when Bonnie adds a reluctant new toy called “Forky” to her room, a road trip adventure alongside old and new friends will show Woody how big the world can be for a toy. 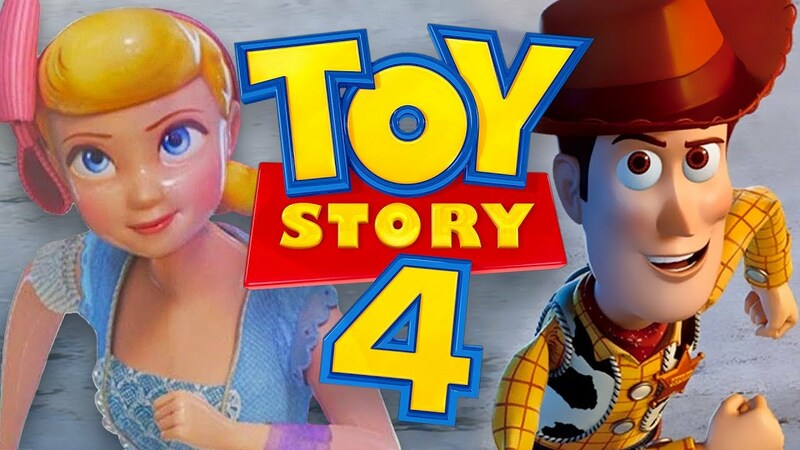 Directed by Josh Cooley (“Riley’s First Date?”) and produced by Jonas Rivera (“Inside Out,” “Up”) and Mark Nielsen (associate producer “Inside Out”), Disney-Pixar’s “Toy Story 4” ventures to U.S. theaters on June 21, 2019,” according to Pixar’s website.